Young, Stylish Woman On The Vintage Custom Cafe Racer In A Field. Stock Photo, Picture And Royalty Free Image. Image 63375241. 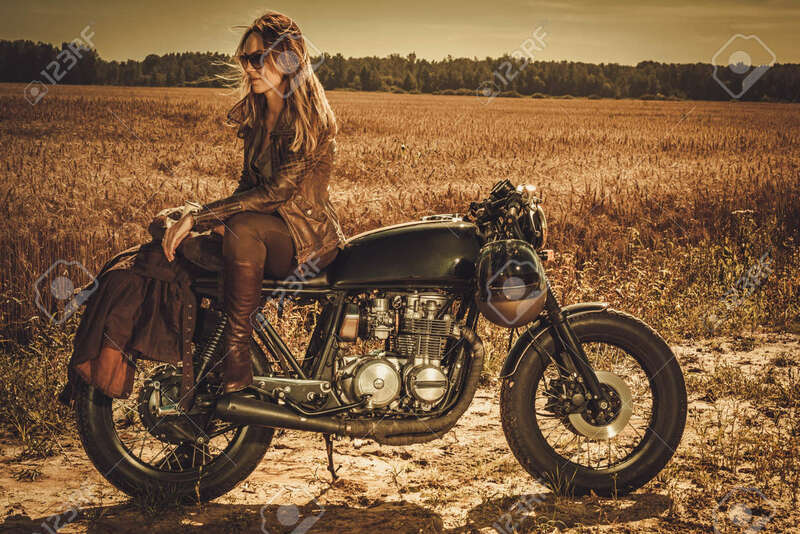 Stock Photo - Young, stylish woman on the vintage custom cafe racer in a field. Young, stylish woman on the vintage custom cafe racer in a field.